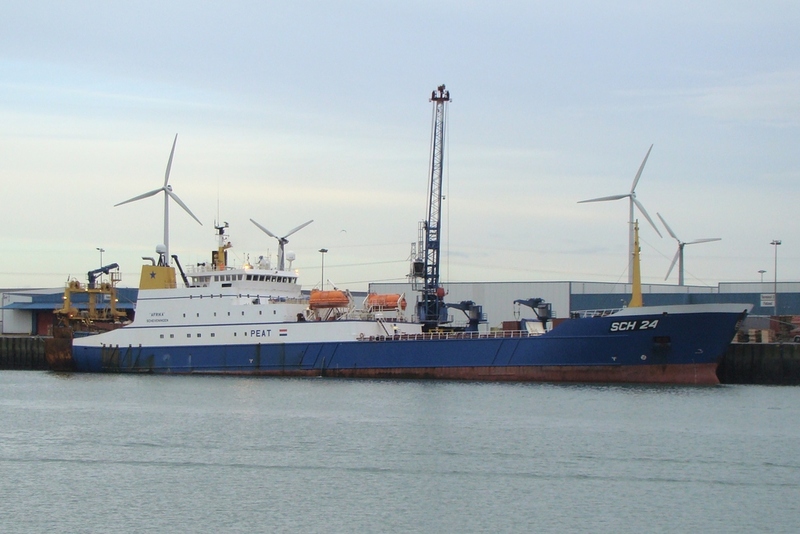 while on the opposit side the ''sch 24'' or ''afrika'' was unloading her fish. 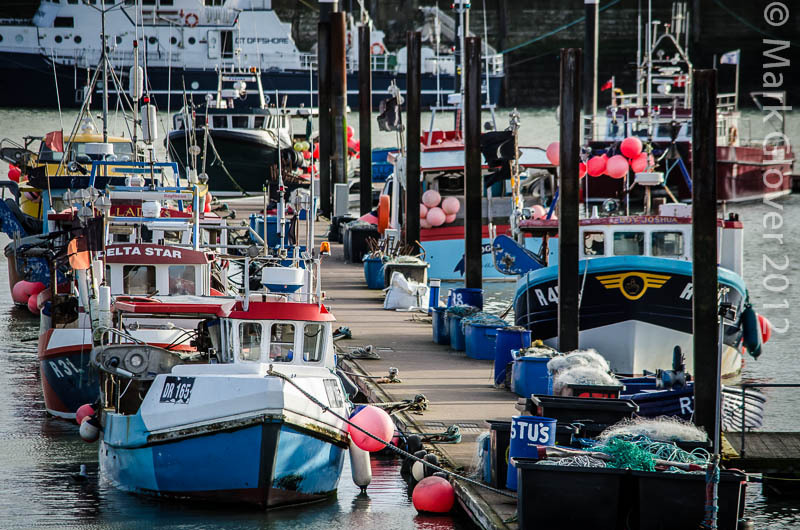 We grow them smaller this side of the Channel! 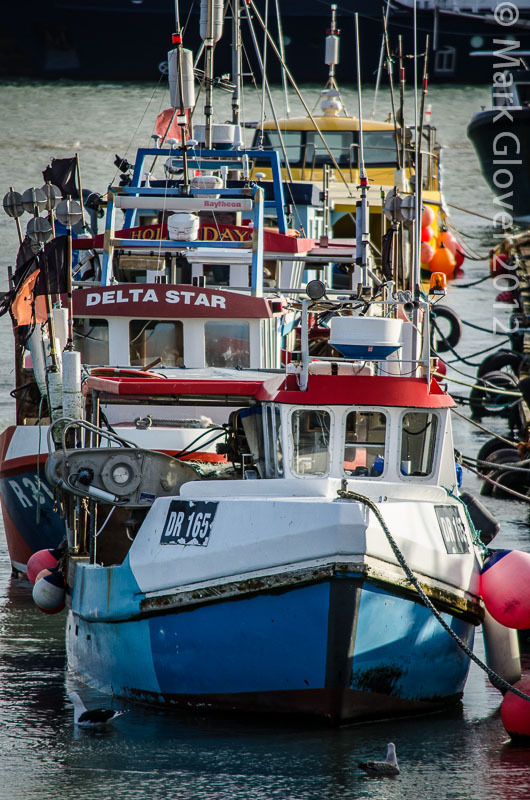 Fishing boats at Ramsgate, Kent, from last weekend. Some vessels passing by on Tromsø strait with capelin from the Barents Sea this week on their way to delivery places both domestic and foreign. Last edited by Azimut; September 14th, 2013, 13:29. "Tromsbas" with 760 tons for delivery to Senjahopen. Last edited by Azimut; September 14th, 2013, 13:31. "Elisabeth" with 470 tons for delivery to Egersund Nor AS, Tromsø. Last edited by Azimut; September 14th, 2013, 13:32. "Leinebjørn" with 890 tons capelin for delivery in Denmark. Last edited by Azimut; September 15th, 2013, 19:19. "Flatskjær" with 95 tons capelin for delivery in Bodø. Last edited by Azimut; September 15th, 2013, 19:20. "Nybo" with 275 tons for delivery in Ålesund. Last edited by Azimut; September 15th, 2013, 19:21. 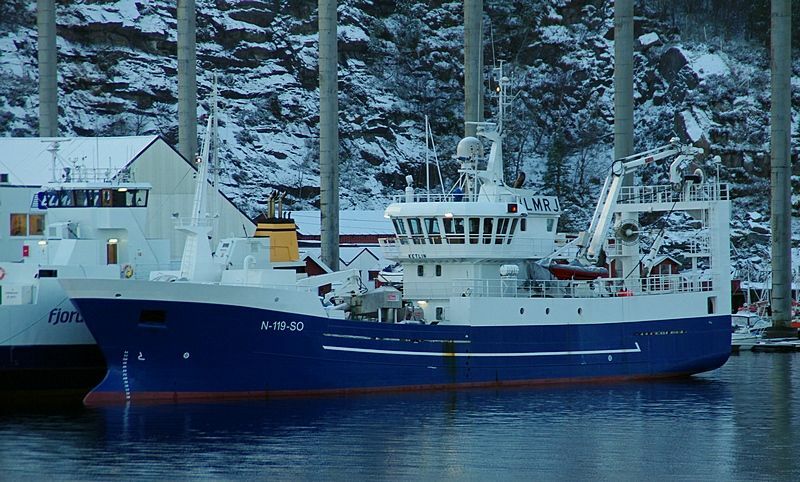 "Gunnar K" have delivered capelin in Honningsvåg and now she is heading south. Last edited by Azimut; September 15th, 2013, 19:22. "Harvest" with 540 tons for delivery in Lødingen. Last edited by Azimut; September 15th, 2013, 19:25. "K.Arctander" southbound this morning in light snow showers. Last edited by Azimut; September 15th, 2013, 19:26. "Tjeldøy" with 195 tons capelin on her way to Bodø for delivery. Last edited by Azimut; September 15th, 2013, 19:27. Leinebjørn, now that's nice ship design. Thank you for the update Asimut! "Havsnurp" on her way south this morning after delivered 650 tons capelin in Honningsvåg. Last edited by Azimut; September 15th, 2013, 19:28.